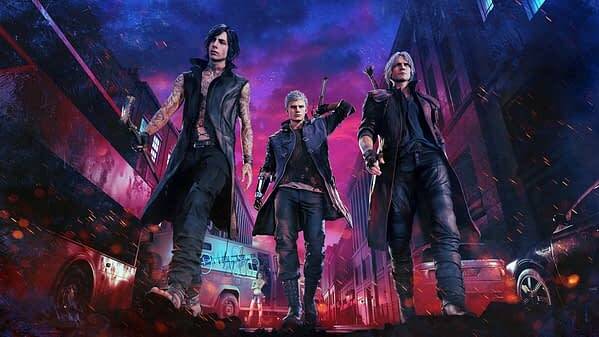 Capcom has confirmed that Devil May Cry 5 will have microtransactions as the game will allow players to buy red orbs. Microtransactions have been used in games for a long while now. For a long time, they proliferated popular games with the audience vocal but not deafening. That changes with Star Wars: Battlefront II last year with their version of loot boxes which even got members of Congress involved. Since then developers and publishers have seemingly been treading a little lighter around the subject. Red Orbs are used in Devil May Cry 5 as the main currency, that you will use for updating your character and making purchases. It seems like an important economy so I’m sure many will be wary of their inclusion. We will have to see just how it all implemented and their impact of the game, be we certainly something to consider.